How to play alternative rock songs on a piano. Coldplay is an English alternative rock band with over 55 million records sold worldwide. Their songs are often played on a radio and gain a lot of views on YouTube. One of these songs is “Clocks” from 2002. It has a significant piano part that makes the song so distinguishable. 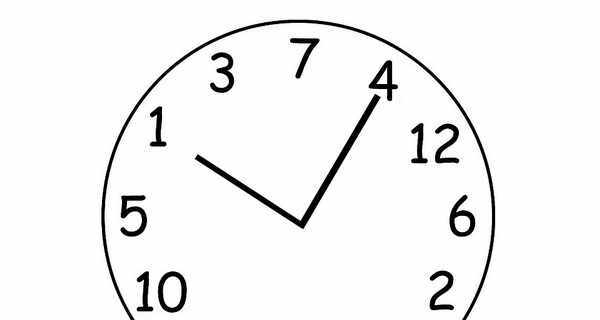 We’ve prepared a sheet of letter notes to help you learn “Clocks”. 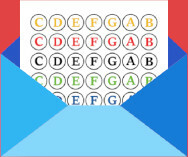 All you have to do is follow the letter notes and play the corresponding keys on your piano. You’ll quickly notice that the piano part consists of three chords. Play all the three notes at once to hear what the chord sounds like! If you want to learn more rock songs like this one on the piano, make sure to check out our “We Are The Champions” and “Eye of the Tiger” tutorials.